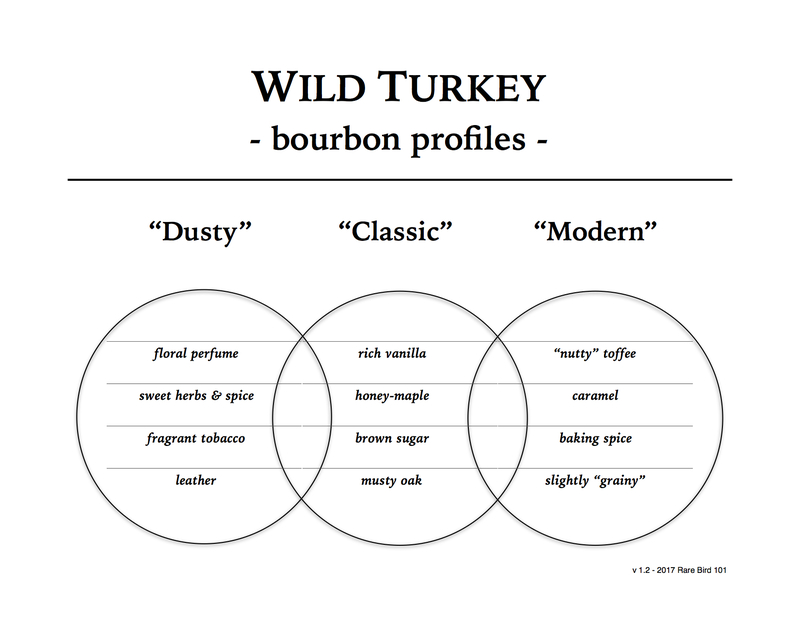 I hope you enjoy the Rare Bird 101 blog and my enthusiasm for Wild Turkey bourbon and rye whiskey. When reading, please note that the reviews posted here are of my own opinion. I am not employed by Wild Turkey or its parent company, Campari. This blog is intended for readers of legal drinking age only. Please enjoy your whiskey responsibly.